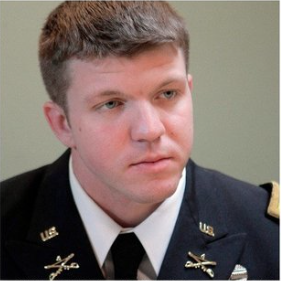 US Army Major Danny Sjursen is a graduate of, strategist for, and former history instructor at West Point. He has served tours with reconnaissance units in Iraq and Afghanistan, and has written a critical analysis of the Iraq War, Ghostriders of Baghdad: Soldiers, Civilians, and the Myth of the Surge. Free, open to the public.